Walking is a way of life in the picturesque Cornwall town of Padstow. The South West Coast Path—which, at 630 miles, is Britain’s longest footpath—stretches along the coast and, via ferry, across the River Carmel. 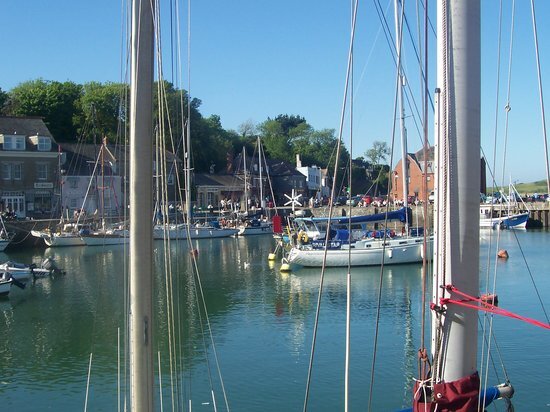 The former fishing port is today a hub of fine wining and dining. Lose yourself in the Lost Gardens of Heligan, a fairyland of heirloom flowers, or go back to the future at the Eden Project, a horticultural wonderland housed inside dramatic biodomes. 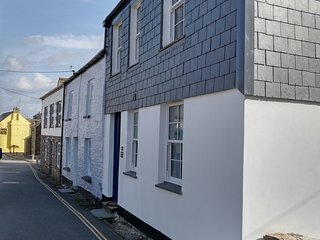 Want to save up to 30% on your Padstow hotel? Are You a Padstow Tourism Organization? Keep a look out for your Padstow TripWatch.